As far as comic book films go, they don't get much better than Taika Waititi's Thor: Ragnarok. 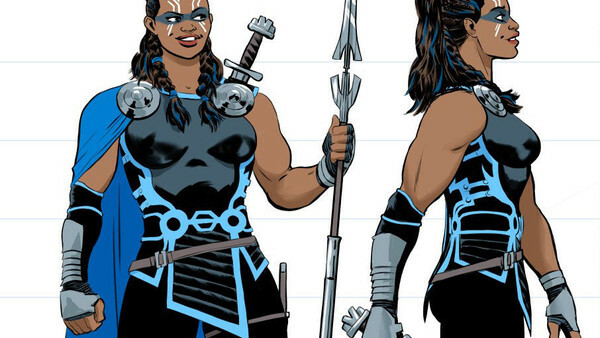 By far one of the best things about the film was Tessa Thompson's Valkyrie, and while Marvel have slowed down attempts to synergise their comics with their cinematic universe in recent years, Thompson's Brunnhilde will finally be making the leap to print in the pages of Exiles, Saladin Ahmed and Javier Rodriguez's latest comic book. While Ahmed has said this isn't strictly the version of the character that appeared in the MCU, he did say that "she's basically the literalization of the larger-than-her-physical-frame swagger that Tessa Thompson displayed [in the film]." 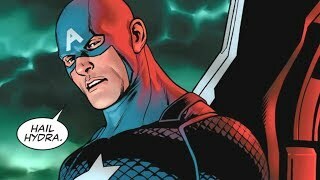 It's a move that's bound to have fans excited, even if the switch to the mainstream Marvel Universe is yet to be finalised, owing to the fact the comic features an all-star cast of alternate reality heroes. In any case, Saladin Ahmed has been making waves over at the House of Ideas, having produced a seminal (and perhaps overlooked) series on Black Bolt. With the Exiles next in line for some quality treatment, we can only hope the trend continues. Revolving around Iron Lad, Wolvie, Khan, Blink and Valkyrie, Exiles promises to be one of the most inventive Marvel titles this year. If it's the gateway for this Valkyrie to enter the main Marvel Universe, then it's something every Marvel fan should be paying attention to. Comics reader or otherwise. Exiles releases April 11. Are you excited? Be sure to let us know in the comments below!